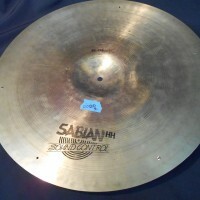 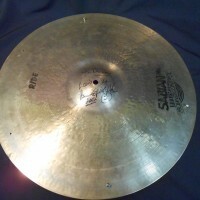 This cymbal was used by Bernard Purdie in live performances with The Masters of Groove at Jazz Alley in Seattle in 2012. 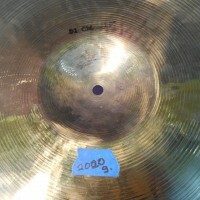 2020 grams. 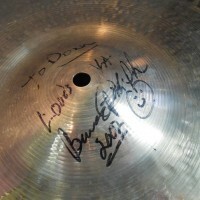 Signed in black marker “To Donn, Love’s Ya, Bernard Purdie, 2002”. 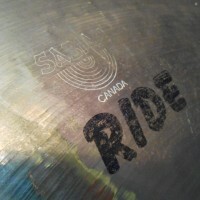 Includes COA signed by seller. 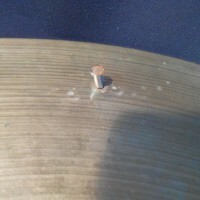 More photos and video available.